If you’ve ever seen cruising in the news, there is an unfortunately high chance that you heard about an outbreak of Norovirus (gastrointestinal illness) on a ship. This leads many to believe that this is the result of unsanitary conditions and “cruise ship illnesses.” The reality is that the story is frequently reported inaccurately, and based on data provided by the United States Centers for Disease Control, you’re far more likely to fall victim to Norovirus on land, than you are at sea. Let’s look into how the CDC and cruise lines have systems in place to keep passengers and crew healthy, and how the actual numbers reveal a very different reality than the media often portrays. We bet that by the end of this article, you’ll be rushing to book a cruise so that you can avoid this unpleasant malady…and have a great vacation. 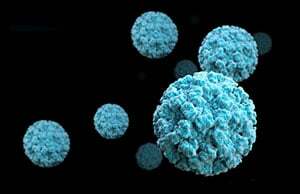 Norovirus is the most common cause of viral gastroenteritis in humans. It's referred to as any number of things, including the "winter vomiting bug", "stomach flu" and other names. It can be transmitted by direct contact, coughing, cross contamination, and more, which is why it is so prominent. Outbreaks are most common from November to April. Ohh, pretty. Never mind, that's Norovirus. Will I Get Norovirus on a Cruise Ship? Over the last decade, the media has closely associated Norovirus and cruising. While we can’t of course guarantee that you won’t get sick, it’s important to know the reason you hear so much about Norovirus and cruising. Being the most common stomach bug on earth, Norovirus is unfortunately around us all the time. When infection spreads at a restaurant, hotel, or on an airplane however, no reporting is done. Cruise ships though have a number of data points which they must report relating to stomach illness. Are cruise ships in which 3% or more of passengers or crew reported symptoms of diarrheal disease to the ships medical staff during the voyage. Why Don’t I Hear About Norovirus Elsewhere? Part of this is because there aren’t reporting requirements, but another factor is that the virus is easier to notice on a cruise ship. Why? Imagine you’re at a concert with 10,000 people, and 5% get Norovirus. The next day many of those 500 people will go to the doctor – their own doctors. They’ll see doctors from all around the area, visit different hospitals, etc – so there won’t be any single healthcare practitioner taking notice of all those cases. Repeat a similar scenario where many people on an airplane get sick, and hours later they could be spread across any number of states, countries, and even continents. Like the concert, no one takes notice, and it isn’t clear where someone got sick. On a cruise ship however, everyone with an illness sees the same medical center, who know the status of the other patients, treated them for illnesses, etc. This makes it clear to the ship’s staff that the infection is present. Remember though, the ship didn’t make anyone sick – a passenger did. This is why not cruising if you’ve had recent GI illness is important. 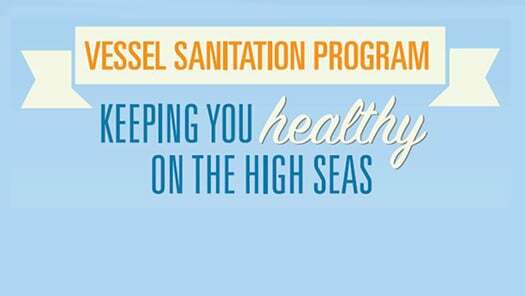 What Is the Vessel Sanitation Program? 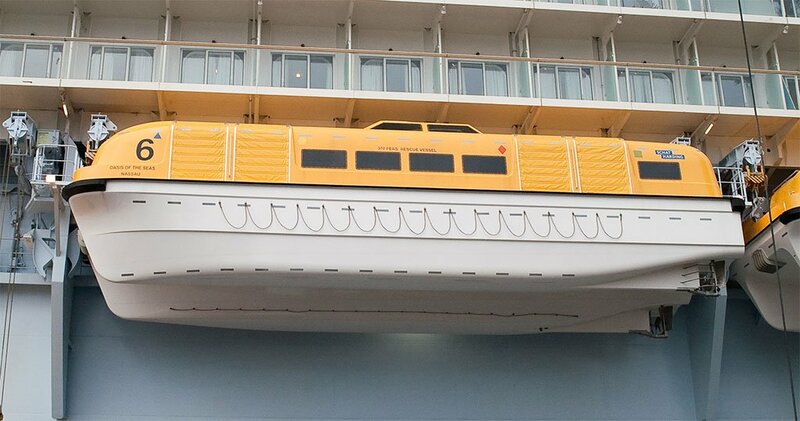 Inspecting cruise ships in periodic, unannounced operational sanitation inspections. Monitoring gastrointestinal illnesses and investigating or responding to outbreaks. Training cruise ship employees on public health practices. Providing health education and reliable and current public health information to the cruise ship industry, the traveling public, public health professionals, state and local health authorities, and the media. How Many People Get Norovirus on Cruise Ships & On Land? According to the CDC, between 2008 and 2014, 74 million passengers sailed on vessels participating in the US Vessel Sanitation Program. 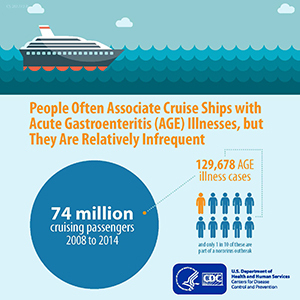 During this six-year period, 129,678 passengers met the criteria for acute gastrointestinal illness. This means that in that period of time, approximately 18/100ths of one percent of cruisers became ill on a cruise ship. That’s 0.18%. 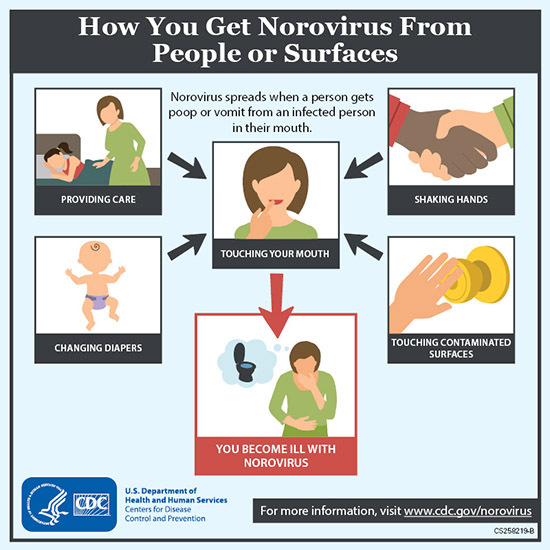 Norovirus is the most common stomach illness on land. According to the CDC, the virus infected approximately 20 million people in the US last year. This means that approximately 6.19% of the 323 million people living in the US become infected. We wanted to put all of this in perspective, so let’s look at the odds of you getting Norovirus compared to a few other things we hope you don’t suffer this year. You're 35 times more likely to get Noro on land than on a cruise ship participating in the CDC Vessel Sanitation Program. 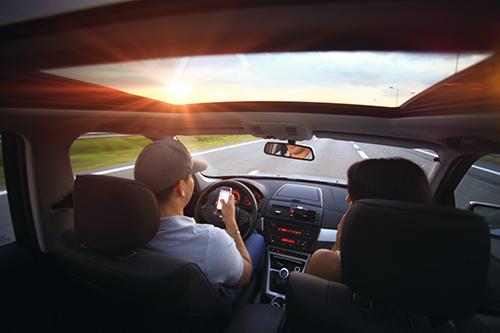 Don't text and drive - you're more likely to get hurt in your car than sick on the ship. What addition steps can you take to stay healthy? On ships, in hospitals, and even at the grocery store we’ve seen a big increase the use of alcohol-based hand-sanitizers. While using these products is certainly better than doing nothing, they’re primarily effective at killing bacteria – and are far less effective at killing viruses (such as Norovirus). 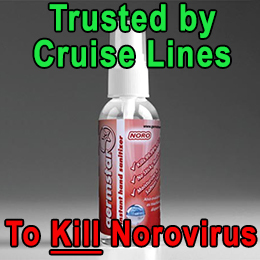 There are however four products that have been shown in labs to kill Norovirus, one of them being Germstar Noro, sometimes used by cruise lines and available in personal sizes here. The number one thing we can recommend regardless of where you’re at, is frequent and thorough hand-washing with soap and warm water. The data from the CDC and other sources is clear – you’re far more likely to get Norovirus on land than on a cruise. Make no mistake, infection can spread in confined quarters like a ship, so the other thing that is incredibly clear is that the diligence of the CDC and cruise lines is significantly effective at reducing the spread of infection. We look forward to a day when the rest of the world is as safe from Norovirus as cruise ships are. Still think cruising makes people sick? Have questions? Comment below or reach out on Twitter or Facebook! 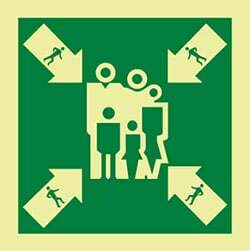 The first day of your cruise is filled with excitement as you explore the ship and start your vacation, but safety is the priority, so you'll invariably be participating in a muster drill. It may not be the most fun part of your vacation, but let's go over what muster drills are, why they're important, and how you can make the best of this "lost time" on embarkation day. Read more about What Is Muster Drill? "I'm worried I'll get seasick. Do you feel the ship move?" How to avoid motion sickness on cruise ships. Read more about "I'm worried I'll get seasick. Do you feel the ship move?" How to avoid motion sickness on cruise ships.